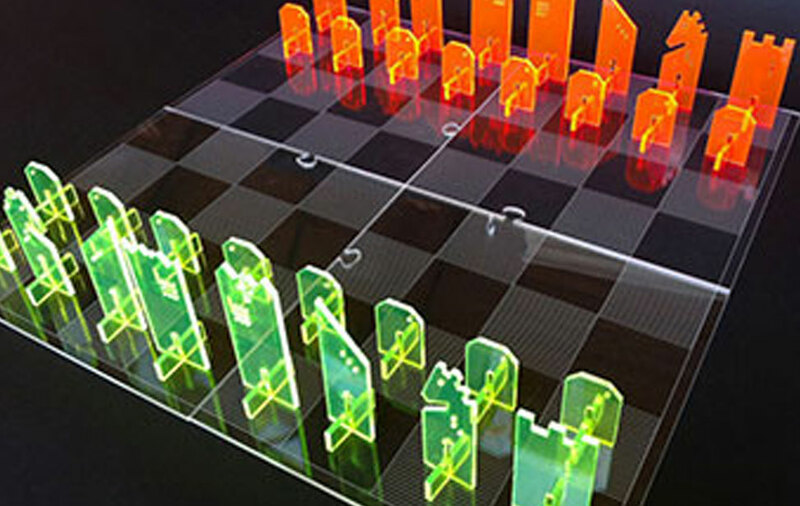 Passion for superior quality turns designer into laser entrepreneur. 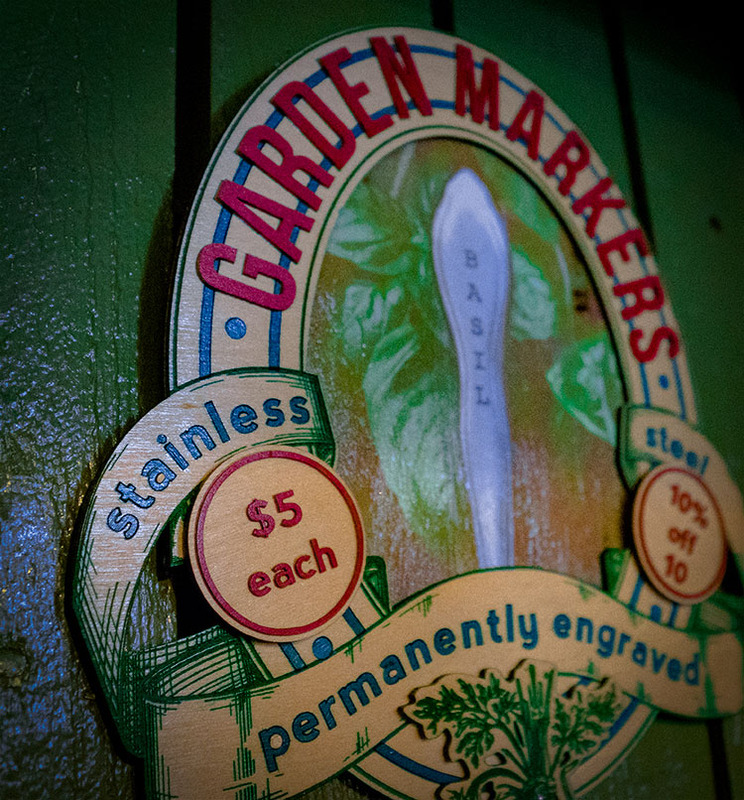 Donna Fasano is the owner of Donna Diddit, a design/fabrication micro-studio specializing in laser engraving. Using a variety of substrates, Donna produces creative products like games and puzzles that are designed to spur the imagination, engage, and entertain. Donna explains how her first encounter with a laser engraving and cutting system came in an unusual way, but created a lasting impression. 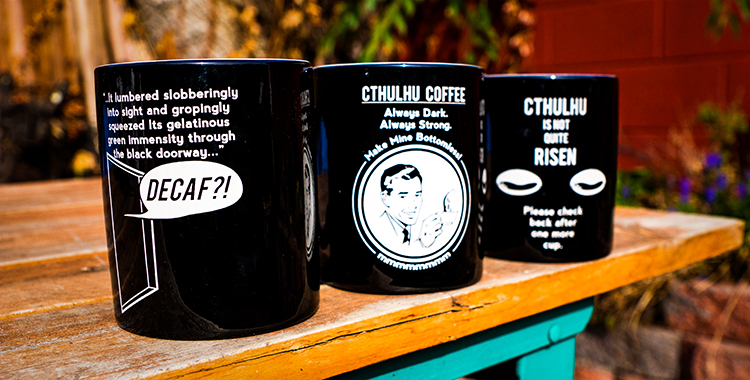 “I was working at a renaissance faire managing a booth that featured leather mugs when a man came in with a sample of what a laser engraver could do and asked if I’d be interested in having some work done. I took advantage of the offer, always pleased with the precision of his work on the small leather products. Years later on a road trip to Oklahoma, my husband brought up the topic of the laser engraver and we talked about it the entire trip. Once we returned to Colorado, we dug into researching lasers and were floored that Epilog was right in our backyard. 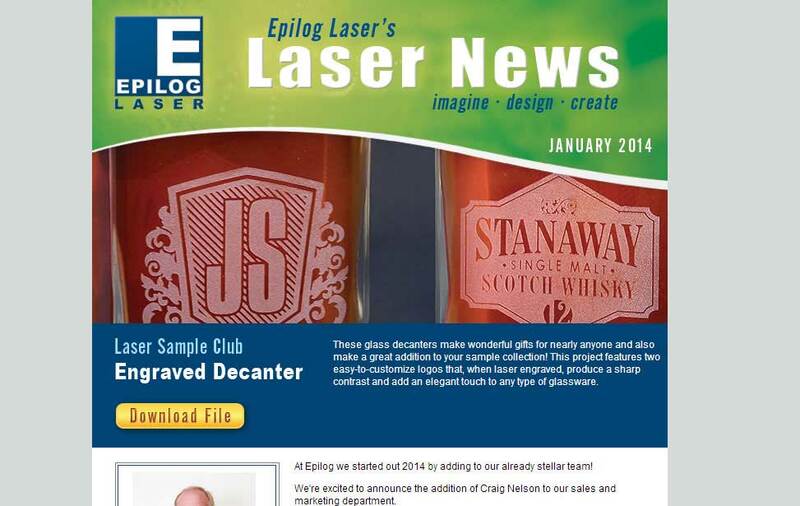 We wasted no time setting up an appointment to see the laser in action at the factory. Within twenty minutes, we were completely sold on the idea of using a laser for our business and went about making it happen,” Donna said. 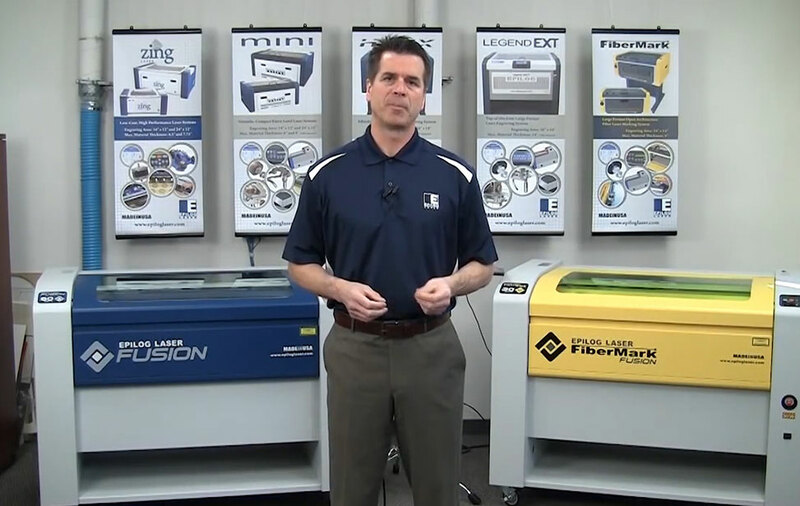 Donna tells us she wasn’t extremely familiar with the laser engraving industry until she began her research in finding the right equipment for her needs. 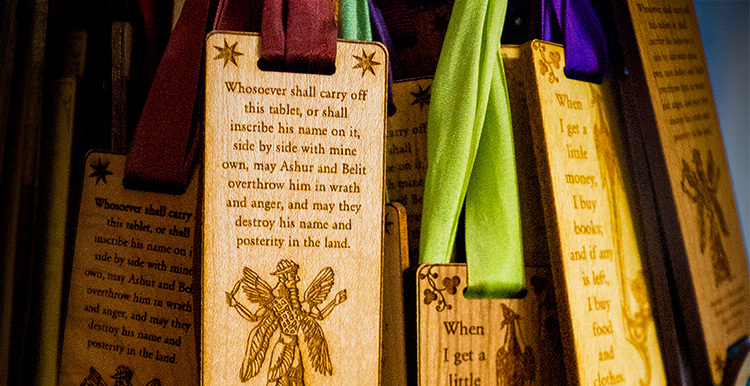 A completely unique word game, Donna's creation challenges players to recombine a phrase using wood push pins engraved with the letters of a quote. 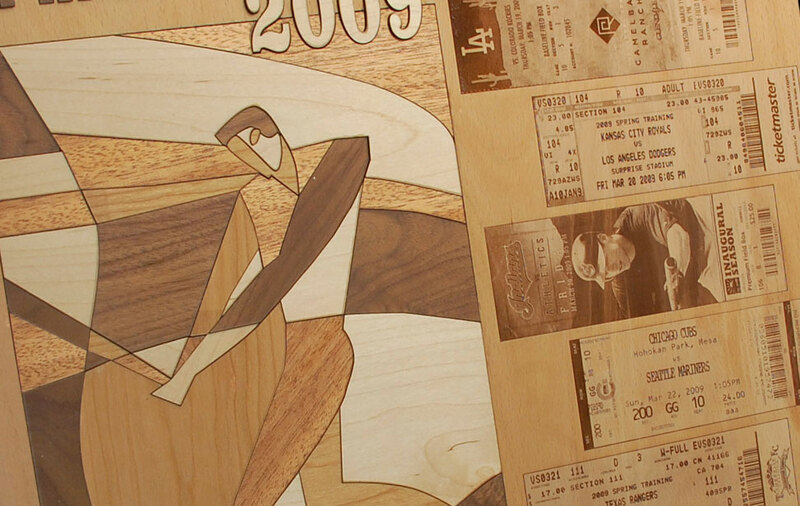 The entire game is contained in a limited edition hardwood box, which is laser engraved and cut. 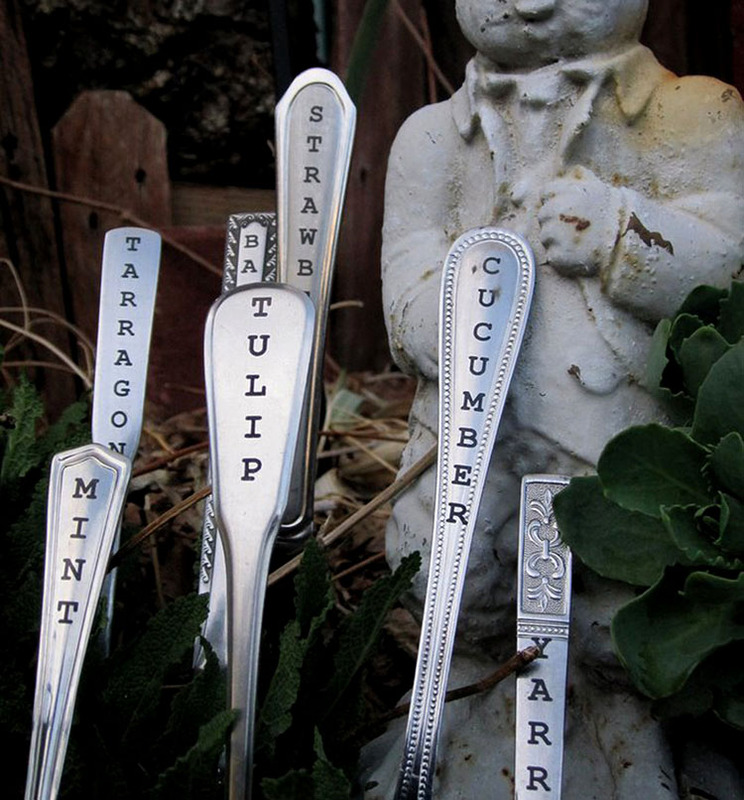 Repurposed stainless steel flatware engraved with plant names, these garden markers are permanent and water resistant. They're also shiny and easy to find in the garden. These laser engraved items for home brewers, vinters, distillers, and mead makers are full of charm, from a simple “Please Give Me My Bottle Back” design to full 360-degree engraving utilizing the Epilog rotary engraving attachment. Donna works with graphic artists, entrepreneurs, or just about anyone with an idea and helps design and produce custom work in a range of materials. 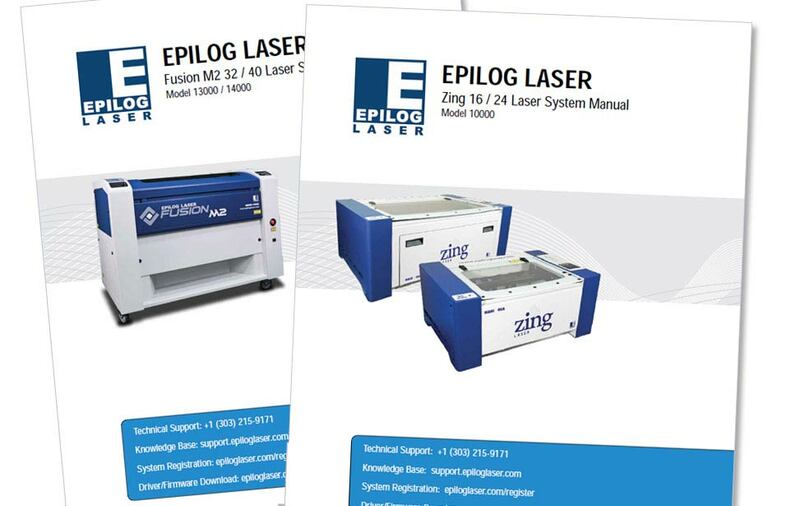 Donna credits much of her decision to go with Epilog to the consistent, high-quality support she receives. “Epilog has been in the game a long time,” she said. “Everything we initially learned about them has remained consistent for as long as we’ve been in business." 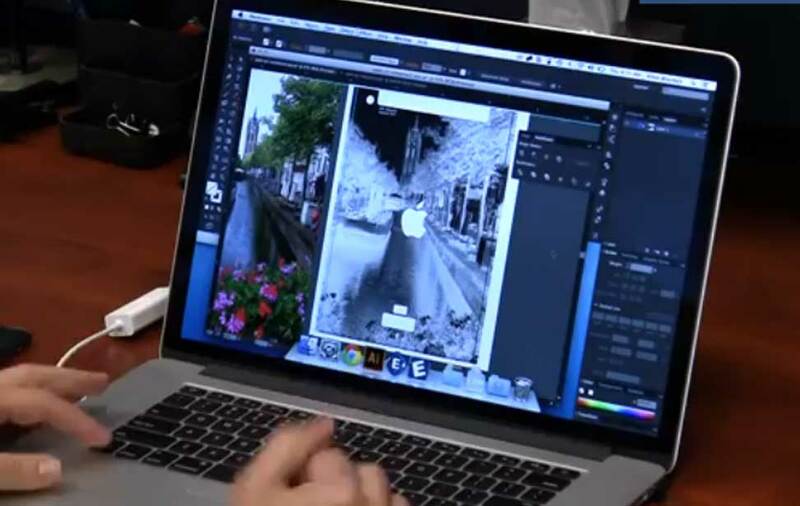 A self-proclaimed "artgineer", Donna is able to combine her creative design skills with the precision of the laser to produce unique creations that allow her to grow her business.